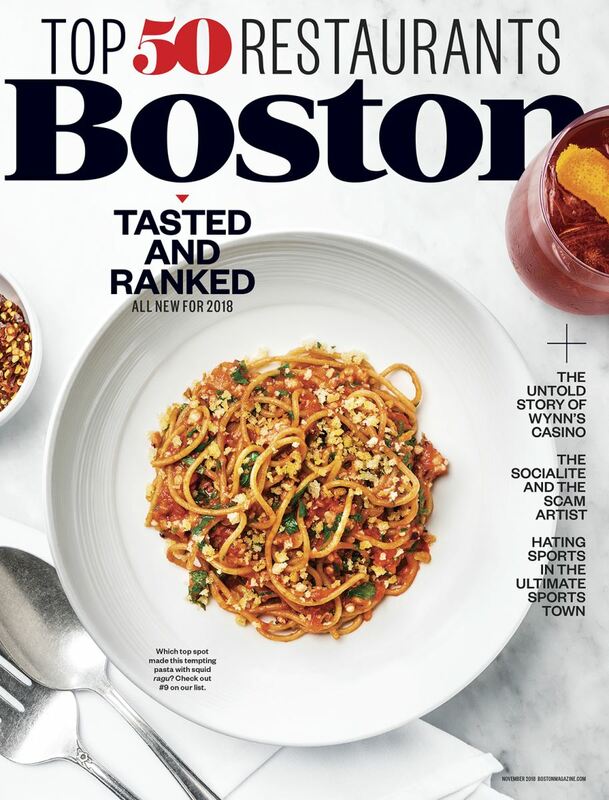 Get to know Boston for just $8 a year! 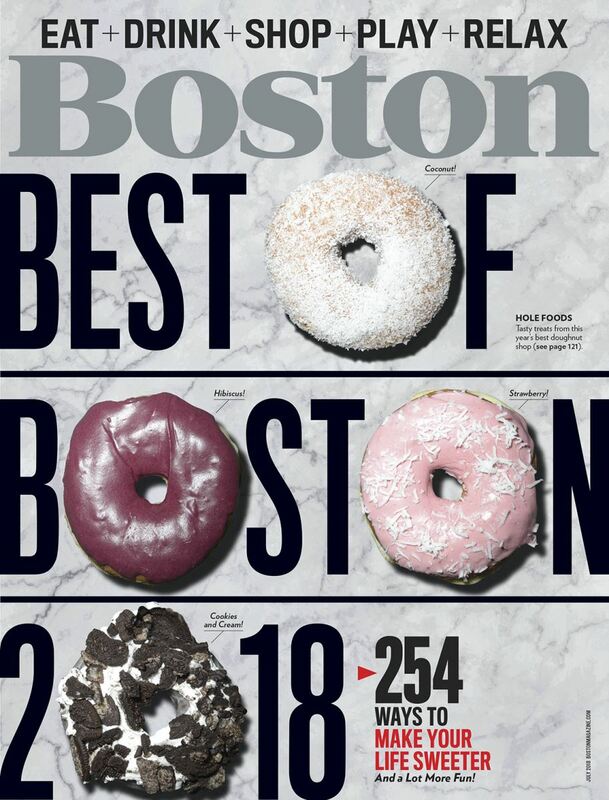 For more than 40 years, Boston magazine’s experienced writers, editors, and designers have captured all sides of our city with award-winning and insightful writing, and groundbreaking reporting and design. Our expository features, narratives, profiles, and investigative features tell our readers how this city works, while our unsurpassed, sophisticated service journalism helps them get the most out of it. 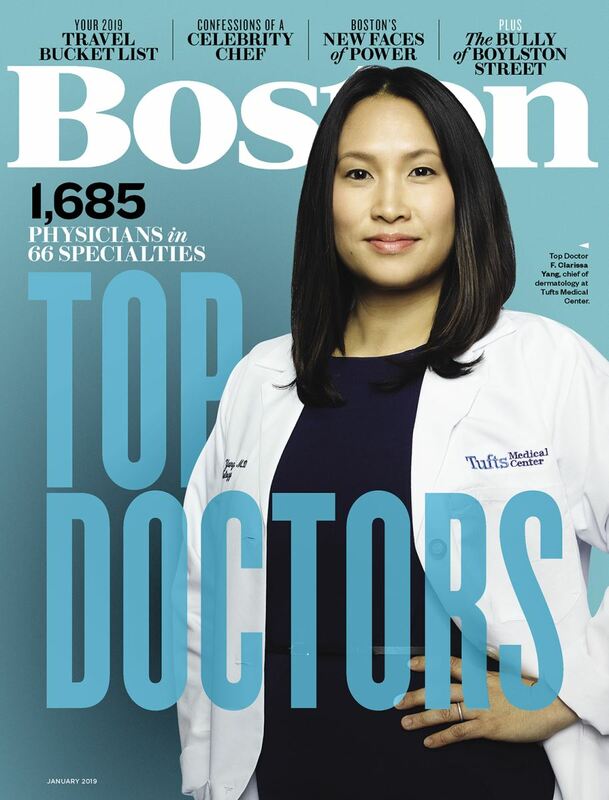 We report which towns and neighborhoods are the most desirable, which schools and workplaces are at the top of the heap, which doctors are first-rate, and which restaurants, stores, and services are the Best of Boston®. Boston is a must read for those residing in or visiting the Boston metropolitan area.